It’s time for a truth bomb… Whether you realize it or not, you already have a Personal Brand! That’s right! If you have any online presence that means you already have your very own Brand. The question is—how effective is it? Because here’s the deal. If you interact with people online, they’ll Google you. And they’re going to discover something about you. If they like what they see, they’ll do business with you. It’s that simple! So let’s make sure that you create the BEST Personal Brand you can, and that when your followers find you, they’ll L-O-V-E you from the get-go! Inside today’s training, we’ll take a closer look at how you can creatively launch your Personal Brand and why 2019 is the greatest year to do so! Are you ready to take control of your reputation and business? Let’s jump right into it! Why is 2019 the BEST year to creatively launch your Personal Brand? We love stats! Not because of all the math that’s involved, but because they have the power to show you the big picture and change your perspective in a matter of minutes! By 2021, mobile e-commerce will be responsible for 54% of all online sales! How crazy are those numbers?! 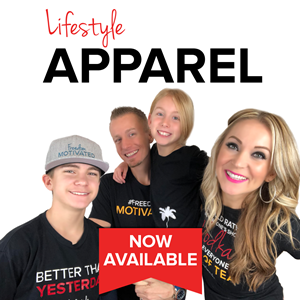 That’s exactly why RIGHT NOW is the perfect time to launch your Brand, grow it throughout the year, and reap all of the Ah-mazing benefits in the upcoming years! We’ve been there! Yes, launching your Brand can feel scary but we promise you—it’s worth it. And here’s the simple truth. 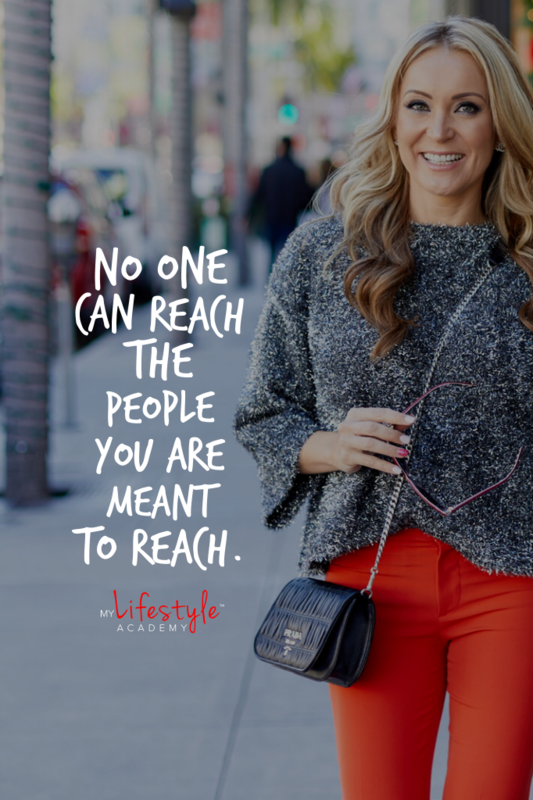 No one can reach the people YOU are meant to reach! YOU have that special something that makes you uniquely YOU! And once you zoom in on it, that’s when MAGIC starts to happen! The more clarity you gain, the more powerful your Personal Brand will become! That’s why we wanted to challenge you to find out exactly what your Personal Brand is all about within 5 short days! Are you UP for it? 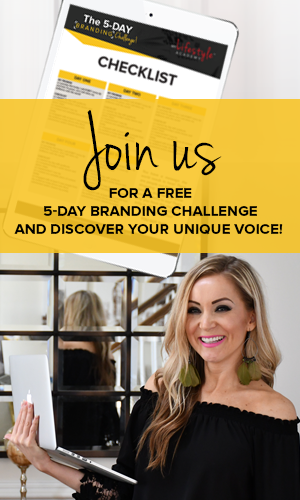 >>> TAKE THE FREE 5-DAY BRANDING CHALLENGE RIGHT HERE! And now that you’re well on your way to discovering the ins and outs of your Personal Brand, it’s time dive deeper into our greatest tips and tricks about how to creatively launch your personal brand in 2019! People do business with people they know, like and trust. And what’s the best way for your audience to get know more about you? By showing up and delivering value to them consistently! Picture + Caption — if you love taking gorgeous photos and you can put your genius into well-crafted messages, go for it! Audio Trainings — they’re going to be pretty big in 2019! Video — that’s our FAVORITE approach because we’ve seen the incredible results it produces over and over again! And if you’re afraid of the camera, think about this: if something doesn’t scare you, how can you grow and learn from it? 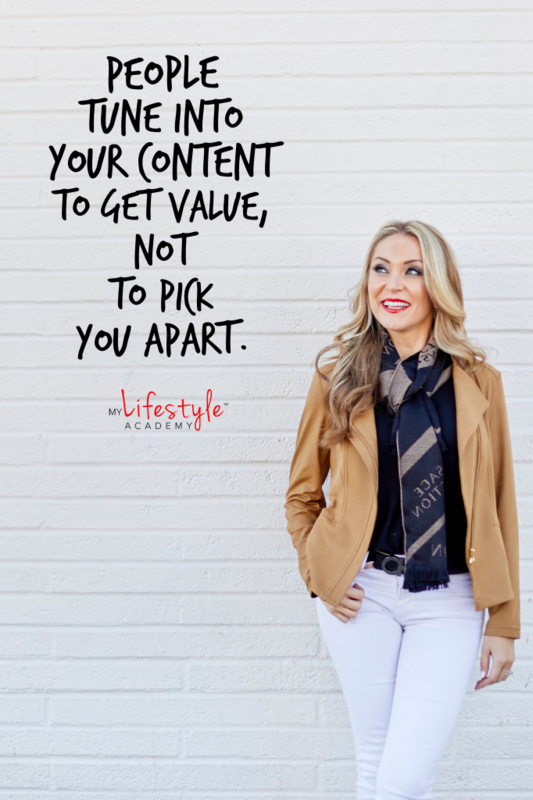 People tune into your content to get value, not to pick you apart. So once you start understanding that it’s not about you, it’s about them, things will fall into place! The simple truth is that a Personal Brand is about the real human being that you are! All of your flaws and imperfections? They’re AMAZING, and they’re relatable! People will love BECAUSE of them! Nobody’s perfect! So throw perfectionit-is out the window, and just be authentic! Are you struggling with what to say to your audience? Remember the 50:50 ratio—if you’re going to dedicate 15 min to create a Live broadcast, then spend at least the same amount of time engaging with people in the comments! Building a community is the name of the game in 2019! Why? Because it’s SO effective! 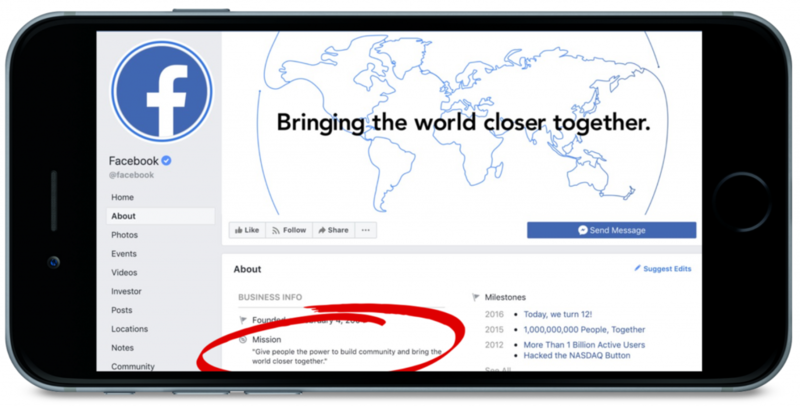 Even Facebook recognizes its importance, with their new mission statement saying that they want “to give people the power to build a global community that works for all of us”! The concept of “going small to grow big” is becoming more relevant than ever! Think about it! 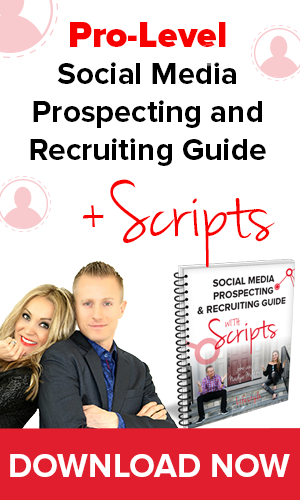 Having a community of like-minded individuals is the best place to find qualitative leads. So ask yourself this: what community are you going to build this year? This is a more advanced strategy that we absolutely adore. So if you have the bandwidth to test it out, go for it! But what does it mean? It means that you’re only 1 person. And hopping for a Social Media platform to a Social Media platform is exhausting! And yet—we’re somehow expected to do it anyway. So if you have the capacity, why not hire someone to help you out? Not sure where to even begin? Don’t you worry. I got you covered. Check out this training where I teach you how to outsource globally: How to Hire Virtual Help for as Little as $4/hr. These were our 5 tips and tricks about how to creatively launch your Personal Brand in 2019! Which one did you consider to be most useful? Let us know in the comments below! 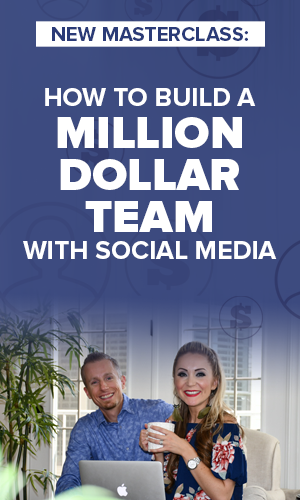 And if you found value in this article and training, share them with your teammates—they’ll love you extra! 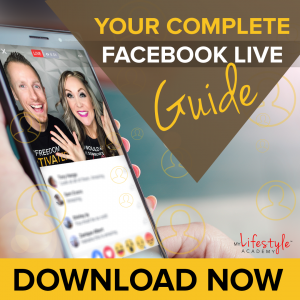 If you enjoyed the video How to Creatively Launch Your Personal Brand in 2019 be sure to like, share or comment below!